This was disappointingly average. I expected a tense psychological thriller but, alas, it wasn’t. So much more could have been done with this Daphne du Maurier story. 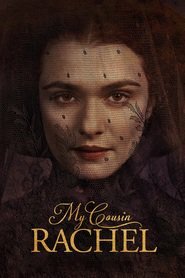 The cinematography is beautiful and Rachel Weisz's performance is good to watch. Check it out if you like a gentle classic-style period drama, but don’t expect too much.